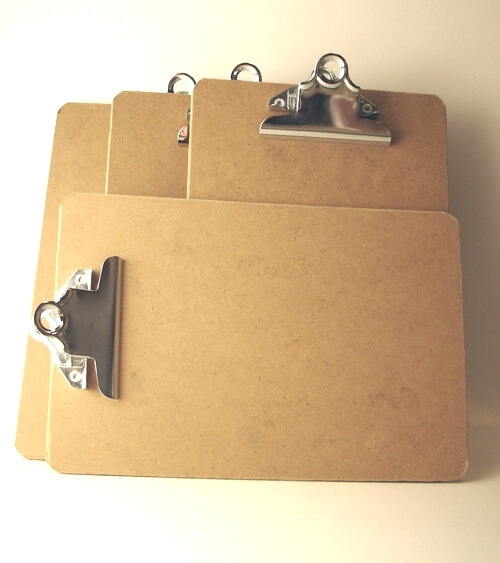 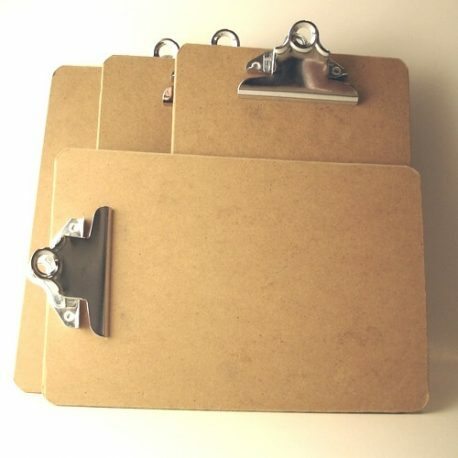 Four Mini Clipboards size 6″ x 9″ for your embellishing pleasure. 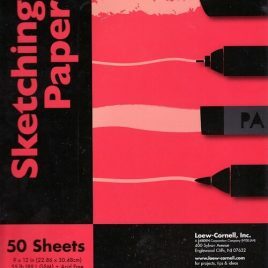 Sure, you can get them anywhere for around $2.30 each but can you get them delivered to your doorstep at that price? 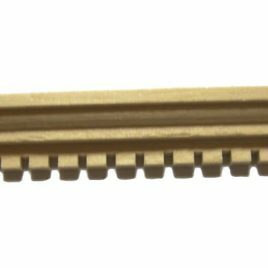 New in package Mayberry Street Dentil Crown Moulding 3 pieces - 17" in length.